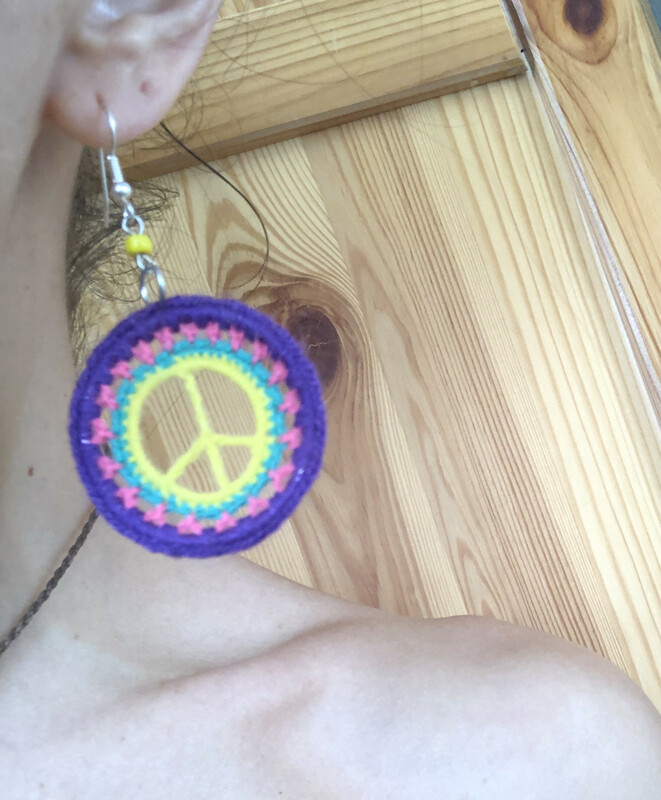 These super dainty crochet peace sign earrings are made with vintage acrylic embroidery thread. 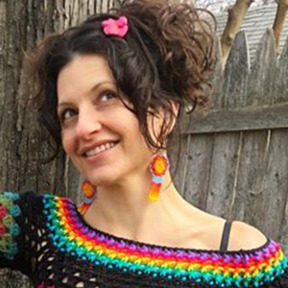 Cute, fun and colorful! Feel free to browse my earrings category for more fun styles I have available. Custom colors welcome.